We are currently looking for Customer Service Representatives, Financial Services Representatives, Senior Financial Services Representatives and Financial Advisors to join our team. Please join us at our CIBC Open House Event for the opportunity to interact in-person with local leaders, managers and recruitment consultants so you can ask questions, get answers and gain valuable advice about current and future career opportunities at CIBC. 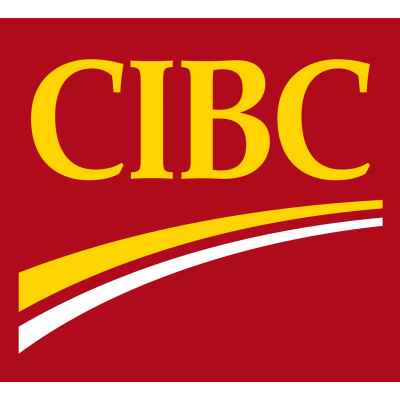 If you plan on attending this event please RSVP Angel Zhou via email at Angel.Zhou@cibc.com . You will receive an email prior to the event confirming your time. You'll work in a fast-paced Banking Centre where you'll have a meaningful impact on the lives of our clients. As a Financial Services Representative, you'll build relationships with clients, understand their goals, provide tailored service, and recommend the right products and solutions that will enable their financial success.